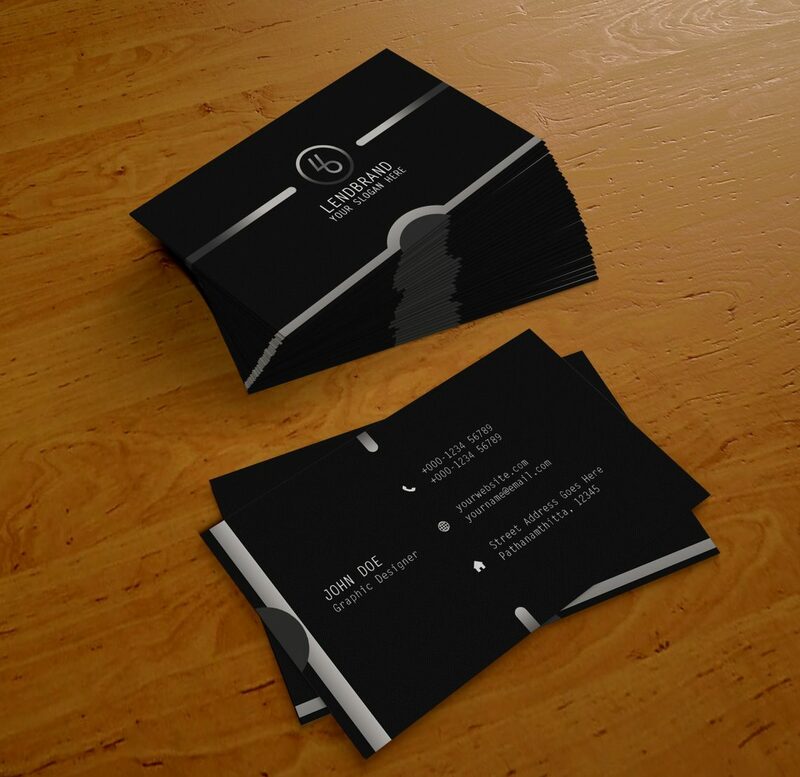 Download Black Business Card PSD Template for Free. This business card template is available for free to download. A business card represents the important information about the business firms. In order to make a business card, there should need a good template design for making the business card.